Was this Total Solar Eclipse visible in Washington DC? 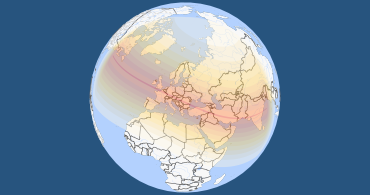 The animation shows what the eclipse approximately looked like near the maximum point. 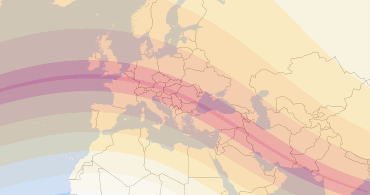 Regions that saw, at least, a partial eclipse: Europe, Much of Asia, Much of Africa, North/East North America, Atlantic, Indian Ocean, Arctic. 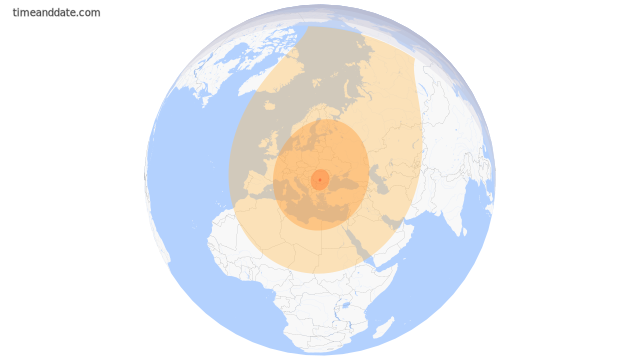 A large part of the Sun was eclipsed in these locations. Was this eclipse visible in Washington DC? The eclipse started at one location and ended at another. The times below are actual times (in UTC) when the eclipse occurred. * These local times do not refer to a specific location but indicate the beginning, peak, and end of the eclipse on a global scale, each line referring to a different location. Please note that the local times for Washington DC are meant as a guideline in case you want to view the eclipse via a live webcam. They do not mean that the eclipse is necessarily visible there. Eclipses visible in Washington DC. 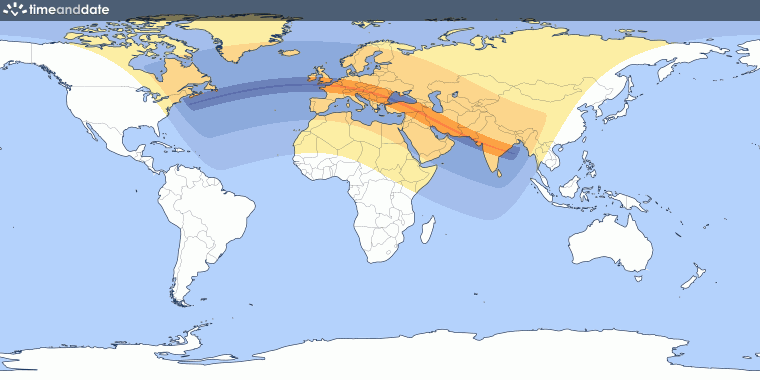 Next Total Solar Eclipse will be on Jun 21, 2001.